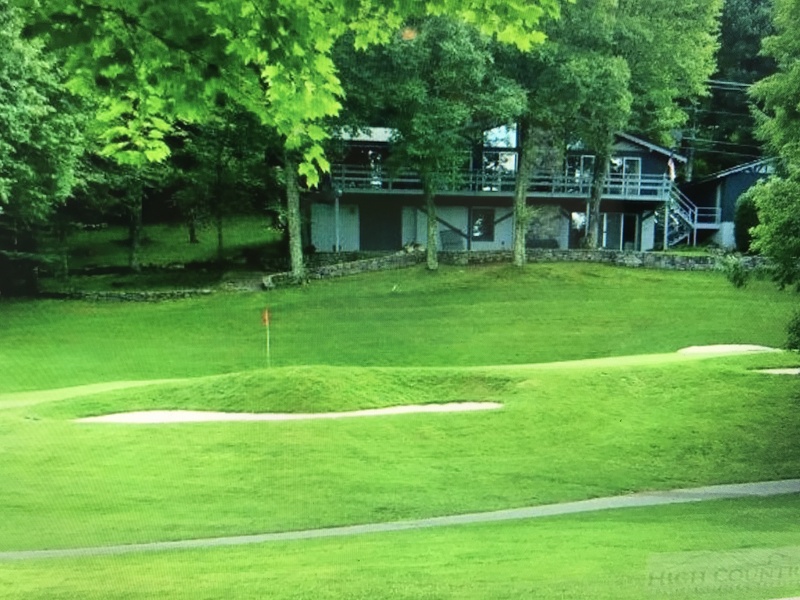 Beech Mountain Golf Course Home – 102 Pine Ridge Road – 3 Bedroom, 3 Baths. 2 Car Detached Garage. Located on the 6th green. Golf Cart and Golf Cart Garage included. Mostly furnished. Air Conditioned. Home has been updated and remodeled over the years. 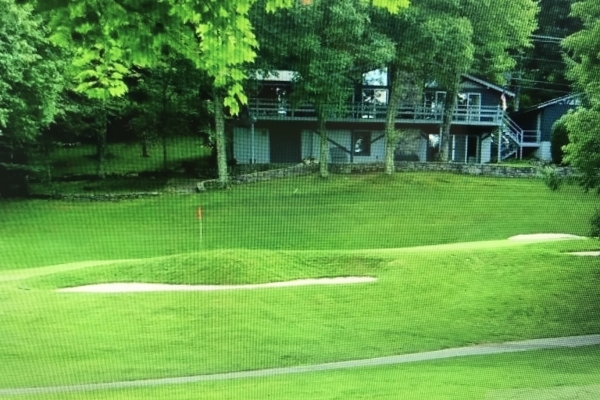 A current Beech Mountain Club Membership is Current. Buyer to pay new member transfer fee.